Send your prayer request to the church office for inclusion in the upcoming weekly member newsletter. Thank you! 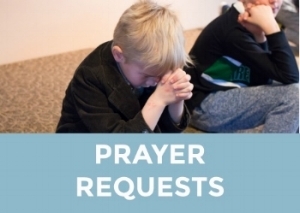 We have received your prayer list and will include it in the upcoming weekly newsletter. Show your Saint Peter love. Get yourself StPLC marked t-shirts, mugs, and more on Cafe Press. Have a question about why we worship the way we do or why the church believes what it does? Ask Pastor Dave! Emails welcome - drisendal@stplc.org. To see previous Q&As, visit the Saint Peter blog.